Joseph Lubasi, 24, of Redhill Road, Arnold, was also imprisoned for robbing a 20-year-old man. Lubasi stabbed the 17-year-old boy to the chest and abdomen, in Mansfield Road, Redhill, at around 2am on May 25, 2018, following an argument. His victim suffered a perforated his stomach and liver and collapsed in the street. He was taken to hospital and received treatment in intensive care. He has since been discharged but he still has a large surgical scar and stomach pain. In a separate incident in Shakespeare Street, Nottingham, on 22 October 2017, he grabbed a 20-year-old man by the throat, punched him in the head and threatened to stab him – although a knife was not seen. However, Lubasi was not content with the meagre amount of money his victim could give him so forced him to use his bank card to buy him cigarettes at a Tesco shop in the same street. Lubasi had denied wounding with intent to cause grivous bodily harm and possession of a bladed article in connection with the Mansfield Road incident but entered a last-minute guilty plea at his trial at Birmingham Crown Court in November 2018. 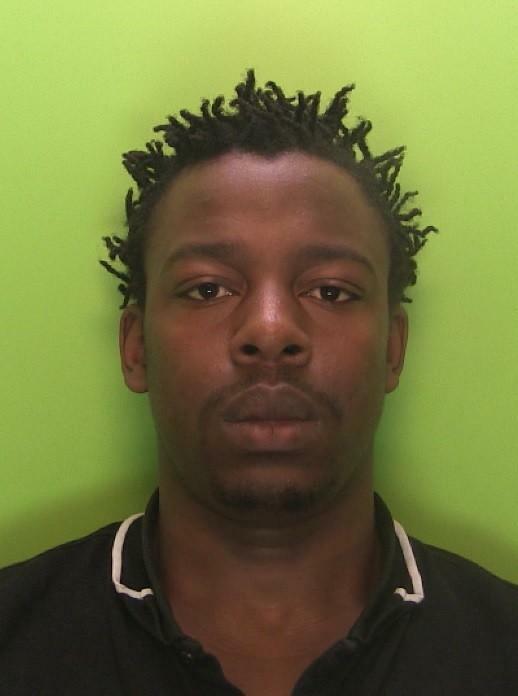 He also denied robbery in connection with the Shakespeare Street incident, despite being caught on CCTV in the shop, but was found guilty following a trial at Nottingham Crown Court in January 2019. 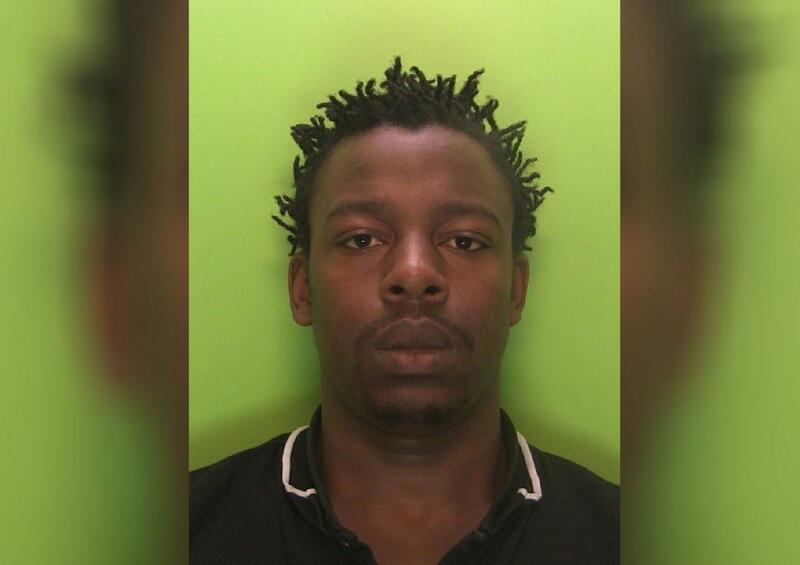 Lubasi appeared at Nottingham Crown Court for sentencing today (Thursday 4 March) for both incidents. 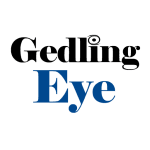 He was given a ten-year extended determinate sentence for wounding with intent to cause grievous bodily harm to the 17-year-old boy – which means he will serve seven years in custody and three years on extended licence. A two-year prison sentence was given concurrently for possessing a knife. Lubasi was also given a three-year prison sentence of three years, to run consecutively, for the student robbery.